Hi Everyone, welcome to the site! 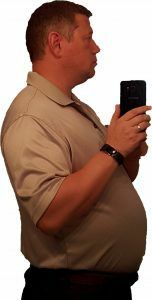 The goal of this site is to chronical the journey I am making to lose weight and get in better shape. I find working out pretty boring and thought that with the use of virtual reality I might be able to change that. 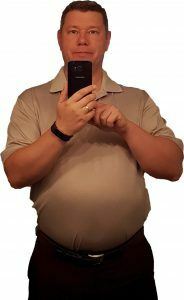 Starting at a weight of 229.7lbs and at a height of 5’11 feet, I need to lose about 44 lbs. Not a short journey and I hope that you take it with me. I’ll post progress updates once a week, but other content both of interest to me and of the development of the fitness app achieVRfit.